Our Team | REI Nuclear, LLC. 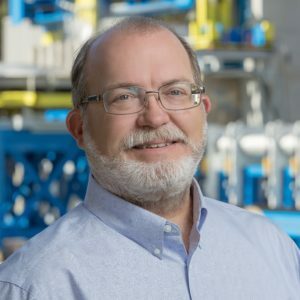 A PMI-certified Project Management Professional with over 30 years of experience in the commercial and government nuclear industry, including: corporate strategy, cost estimating, project controls, supply chain, business development/capture management, decontamination and decommissioning, and fixed based waste processing. His reactor decommissioning projects include: Shippingport; Big Rock Point; Millstone 1; ANL EBWR, CP-5, and Janus; LANL Omega West; Plum Brook; SRS P&R reactors, and HWCTR. 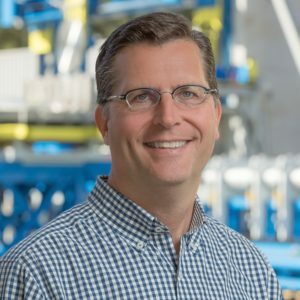 Mr. Phillips is a proven leader with 25 years of experience, including engineering and operations management experience with GE Aircraft Engines, GE Energy and Goodrich Aerospace. He is also the President of REI Automation, Inc., a leading supplier of industrial automation equipment. Mr. Anderson was most recently the Manager of Engineering at Siempelkamp Nuclear Services and has been directly responsible for the Engineering and Planning for several decommissioning projects including those at Plumbrook, Argonne, Lawrence Livermore and Hanford National Laboratories, Reactors at the University of Michigan, Milestone, Rancho Seco, Parr, Fermi and Zion. Mr. Brown is a proven technical leader and innovative designer of many patented equipment systems. 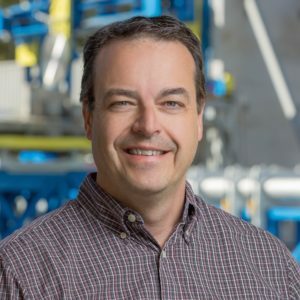 He has 25 years of engineering and engineering management experience with GE Aircraft Engines and Rockwell Automation. 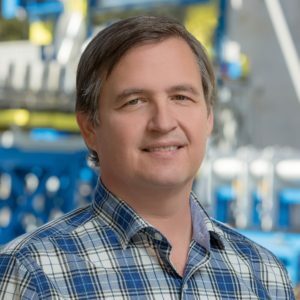 He is also the Vice President of Operations for REI Automation, Inc.
A proven senior operations manager with over 25 years of experience that includes plant operations, radiation protection, health physics and industrial safety. His broad base of experience includes management and support of fixed base operating facilities, D&D, waste management, processing technologies and regulatory oversight. Mr. Meek has been involved in the nuclear industry for over 30 years. He was extensively involved in the production of the first comprehensive plans for decommissioning of nuclear plants in the UK starting with Nuclear Electric’s Magnox, AGR, and PWR power plant fleet. He has continued to work in the field of decommissioning planning, supporting EDF Energy as its UK plants move from operations to its first decommissioning project. 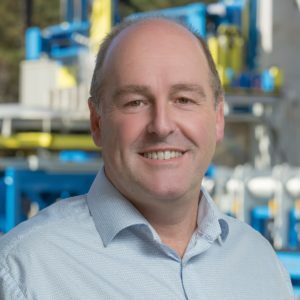 Mr Meek previously held positions at Magnox Electric and British Nuclear Fuels Ltd (BNFL) and was a founder, co-owner, and director of Venn Engineering Services Ltd from 2006 to sale of the company to Oxand of France in 2013. He remained with Oxand as a principal consultant until 2015. 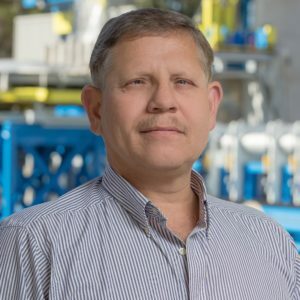 Mr. Swenson has over 24 years’ experience in the nuclear industry, initially as a project manager on modifications to operational nuclear power plants, and for the last 15 years focusing on decommissioning and waste management projects for clients in the UK, Italy, Spain, Sweden, and Bulgaria, and covering gas and water cooled reactor power plant designs. 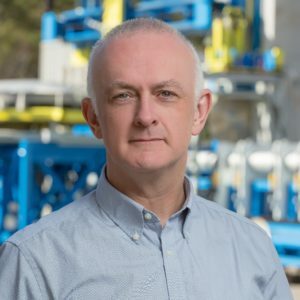 He previously held positions at Magnox Electric and BNFL, and, along with Mr. Meek, he was a founder, co-owner, and director of Venn Engineering Services Ltd from 2006 until its sale to Oxand in 2013. Mr. Swenson also remained with Oxand as a principal consultant until 2015.